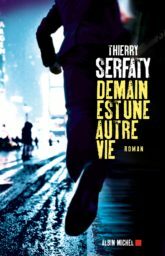 Thierry Serfaty is the author of six thrillers, and lives in Paris. He has been translated in a dozen languages. 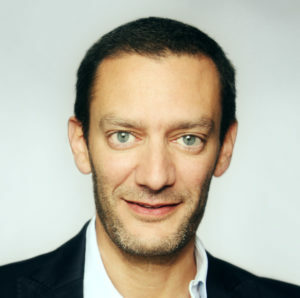 His website is www.thierryserfaty.com.